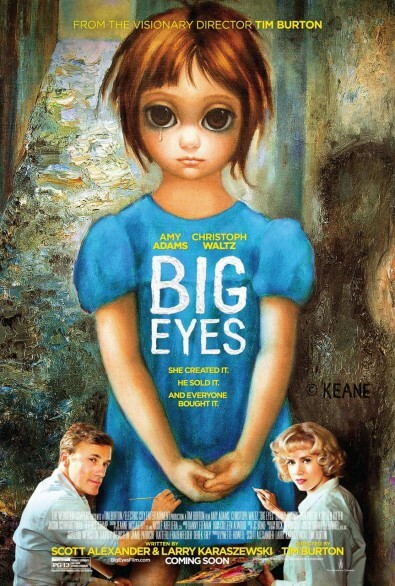 Watch for MADELEINE ARTHUR in BIG EYES – CHRISTMAS DAY 2014!! Little wonder that Madeleine, with her talent and her striking blue eyes, was the perfect choice to play the teenage daughter of Amy Adams and Christoph Waltz; the source of inspiration for the waif like paintings of the artist Margaret Keane, on which Tim Burton’s new bio pic “Big Eyes” is based. She now awaits the Christmas theatrical release of this exciting film, in which she plays a major role. At only seventeen years of age, and with a career that has pretty much blossomed in only one year, the opportunity to work with an Oscar nominee, a two-time Oscar winner, and to be directed by the legendary Tim Burton, has been a life changing experience for Madeleine. 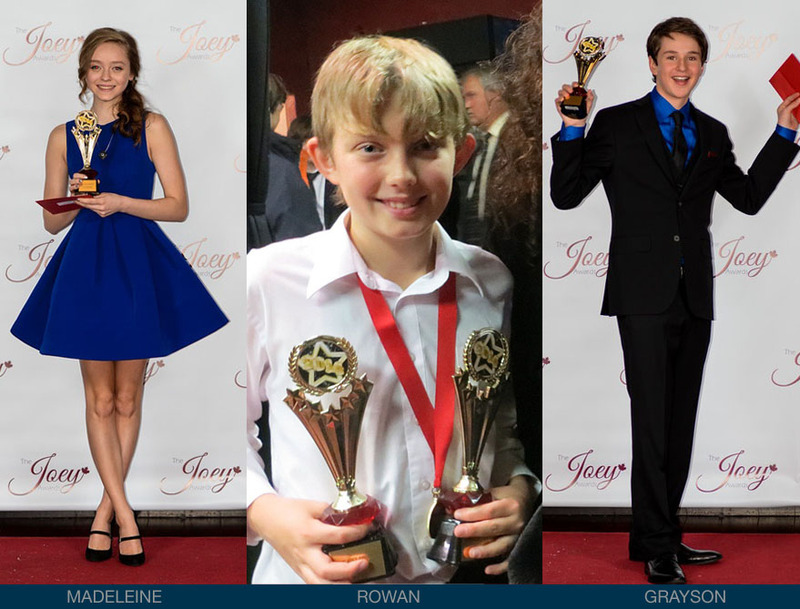 CONGRATULATIONS TO OUR JOEY AWARD WINNERS!! 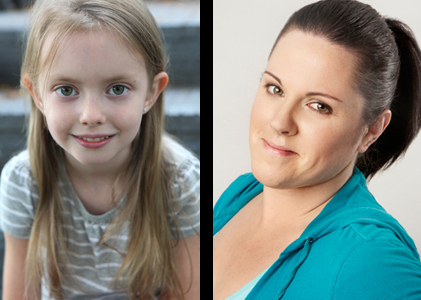 Hannah And Regan Book A New Pilot! 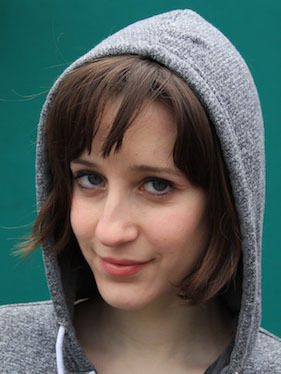 Hannah Longworth and Regan Ross book the pilot – Evil Men. “Evil Men” follows an upstanding, middle-class family man whose life is turned upside-down when he is approached by a frighteningly powerful entity and commanded to kill “evil men” or see his family and city destroyed. However, the gleeful psycho meant to be his first target instead begins to teach him how to carry out his new destiny. Dallas Roberts (“Dallas Buyers Club”) and Clifton Collins Jr. (“Pacific Rim”) are set to star. Daniel Taplitz (“Breakin’ All the Rules”) will write and exec produce. Gary Fleder (“Life Unexpected”), Eric and Kim Tannenbaum (“Two and a Half Men”) and Mary Beth Basile (“October Road”) also serve as executive producers. USA Network has picked up the pilot drama from CBS Television Studios and Universal Cable Prods. Jag’s Debut With MoGood Talent! Jag Arneja has booked a role in the TV Series “Motive“. Motive is CTV‘s award winning police procedural drama set in Vancouver, BC, following the investigations of working class single mother detective Angie Flynn (Kristen Lehman). Each episode reveals the killer and the victim at the beginning; and the rest of the episode details the ongoing investigation, the killer’s efforts to cover up the crime, and via flashbacks, the events leading to the crime. 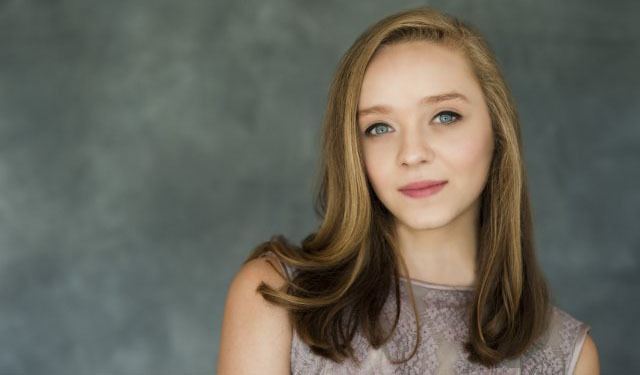 Watch out for Madeleine Arthur in her Guest Starring role in season 10 of CW‘s award winning drama television series, Supernatural, to air early 2015. 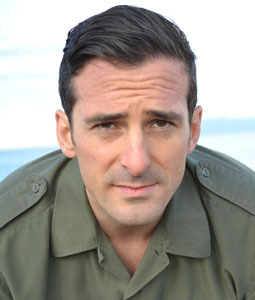 Michael Patrick Denis will be seen in season 3 of CTV‘s hit original crime drama “Motive“, a “whydunit” format show that reveals the killer and victim at the start of each episode. It stars Kristin Lehman, Louis Ferreira, Brendan Penny, Warren Christie, and Lauren Holly, “Motive” is from Daniel Cerone and Executive Producers Louise Clark and Rob Merilees. 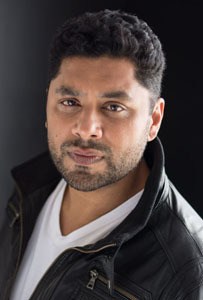 The series received four 2014 Canadian Screen Awards nominations for its inaugural season, including nods in the Best Dramatic Series and Best Direction in a Dramatic Series categories. … and he’s no Zombie! 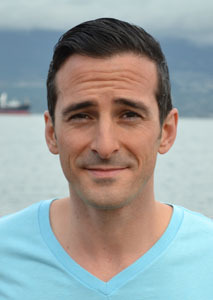 Michael Patrick Denis has also just completed filming for iZombie! Another DC Comic adaptation airing on the CW in the 2014-2015 season. iZombie, from Warner Bros TV and Rob Thomas Productions is a series that brings Veronica Mars, Rob Thomas and Diane Ruggiero-Wright back to the network for a crime-solving drama with a zombie twist. 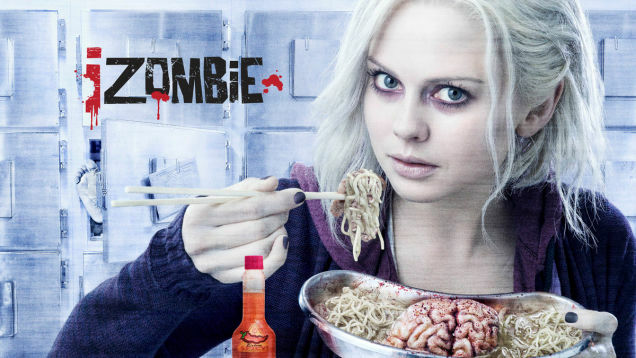 Based on characters created by Chris Roberson and Michael Allred in the comic book of the same name which was published by DC Comics Vertigo imprint, iZombie centers on Liv (Rose McIvor) a medical student-turned-zombie who joins a Coroner’s Office in order to gain access to the brains she must reluctantly eat so that she can maintain her humanity but every brain she eats, she also inherits their memories and must now solve their deaths with help from the Medical examiner and a police detective. Ew. Goldie Hoffman books feature film and joins fellow MoGood Talent actor Aiden Longworth (playing the title role) in “The 9th Life of Louis Drax” opposite Jamie Dornan, Aaron Paul, Barbara Hershey, Molly Parker, Sarah Gadon and Oliver Platt. Louis Drax is based on Liz Jensen‘s best-selling novel and tells the story of a psychologist who begins working with a young boy who has suffered a near-fatal fall and finds himself drawn into a mystery that tests the boundaries of fantasy and reality. This upcoming supernatural thriller is directed by Alexandre Aja and marks Max Minghella‘s screenwriting debut. Rafael Mateo – Web commercial for Coca Cola. Goldie Hoffman and Jason Bempong – Kraft – Peanuts. Goldie Hoffman – Kaplan University and Project Tax for Hewitt Jackson. Jason Bempong and Eric Bempong – Basketball commercial “Project Hoops“.